Starchitect Kengo Kuma is entering new territory with the twisting Rolex Building that just broke ground in Dallas, Texas. 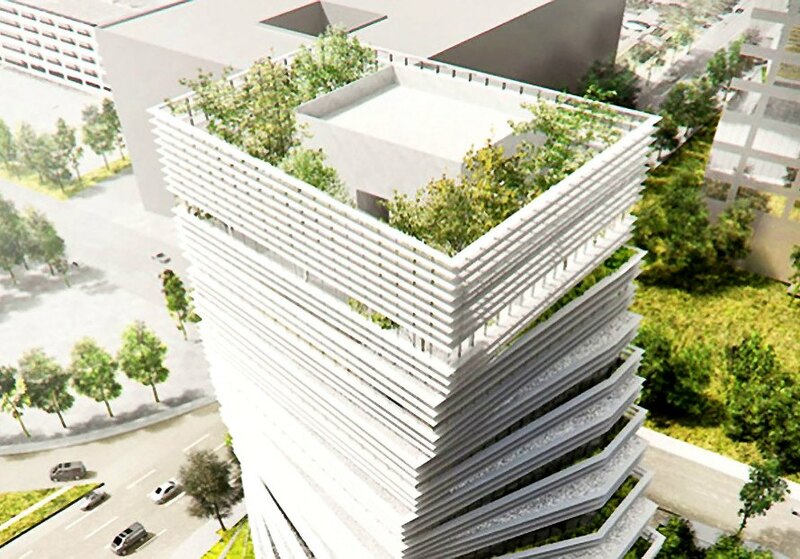 Expected to open in late 2016, the nine-storey structure features stacked and staggered floor plates with planted terraces, along with a large rooftop garden, pools and cascading waterfalls designed by landscape architect Sadafumi Uchiyama. 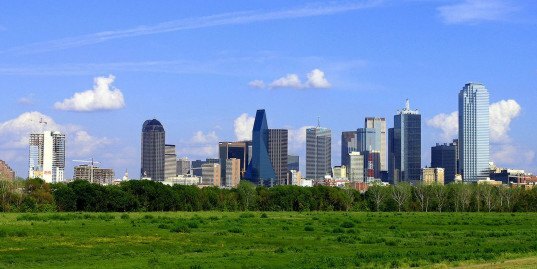 The Rolex Building is expected to “fundamentally change the Dallas landscape” by functioning as a unique combination of natural and urban environments. Once completed, it will become part of a large masterplan conceived by property developer Harwood International, who already completed eight projects in the 18-block area named Harwood.